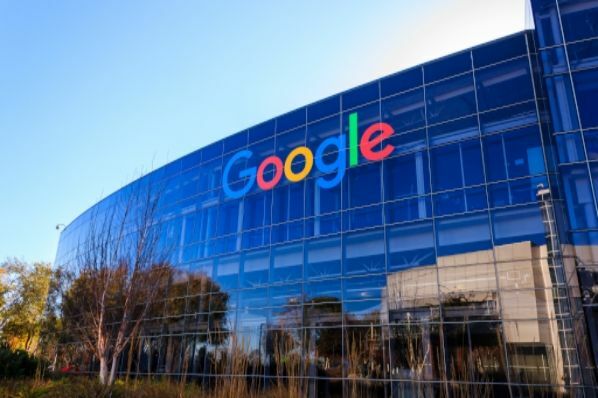 A once-anonymous male engineer at Google is now not so anonymous and no longer employed by Google as a result of an internal memo he wrote criticizing what he called "arbitrary social engineering" through the company’s diversity policies. The engineer, James Damore, triggered both outrage and support after his memo went viral. Lost in the controversy is the fact that the memo raises complicated and interesting questions about what factors should be considered in creating diversity programs. First, Damore recognizes that diversity pertaining to perspective and philosophical orientation is often left out of the mix in efforts to diversify groups and communities. Colleges and companies rightly strive to create environments in which people from different races and sexual orientations can interact, mix, and even tangle verbally with each other in the hopes of producing better outcomes — whether that’s better productivity, a bigger bottom line, or simply a more enlightened student body. At the heart of diversifying the tech industry is the desire to ensure that the products and services they develop meet the needs of people of all backgrounds. How people view the world and the role of government in their lives is important just as is race, gender, sexual orientation, and socio-economic background in framing how they will approach problems. That’s a case for including different world views among these other considerations. Second, Damore attributed differences in the way men and women operate in the workplace to something other than discrimination. He asserted that we need to stop assuming that gender gaps imply sexism. Just take, for example, the misleading statistic that women earn just 79 cents on the dollar of what men earn due to gender discrimination. 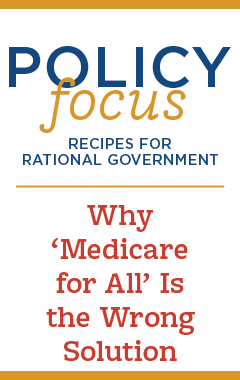 It’s an easy talking point to rally women behind progressive policy reforms, but it’s based on flawed assumptions. When controlling for factors that are based on the choices women make such as occupation, education, seniority, the number of hours worked, and time taken out of the workforce, the difference in pay shrinks to a few cents. The choices that women make have a tremendous impact on long-term salary earnings — starting with the subjects they study to the level of flexibility they seek in jobs. Choice also affects their representation in different career fields. The most popular jobs for men are in technology and sciences fields but for women, they are in social services, medicine, and education. Men and women differ in their choices, but as Damore wrote, “On average, men and women biologically differ in many ways.” Damore went on to say that women are more empathy-oriented and attuned to other people than men. They care more about their work-life balance than men. Damore never said women cannot rise to corporate leadership including at Google, but he stepped on a similar outrage land mine that former Harvard Professor Larry Summers triggered when he said at a conference in 2005 that women were underrepresented in the upper echelons of abstract science because women and men have different intellectual make-ups. Summers never said women could not be scientists. Clearly, they can, but he attributed the discrepancy in numbers to something other than discrimination. Women are just as capable of doing work in different tech fields. The male-to-female undergraduate student ratios at the top STEM programs in the country is close to 1:1. In 2015, women held 25 percent of technical occupations - falling from a high of 36 percent in the 1990s. Among the reasons women cite for leaving technical roles is not an inability to do the work, but the opposite such as a lack of opportunities to move up or develop. They also cited lack of support from a manager and balancing work and other obligations. As a private company, Google has every right to fire Damore if the company doesn't believe he fits in their corporate culture. Nonetheless, we can read Damore’s memo and be outraged or we can acknowledge the fact that many women are more likely to care about work-life balance than a title or fatter pay check. Perhaps then we wouldn’t miss a chance to have a productive discussion about the incentives (such as greater workplace flexibility) that help companies retain valuable female workers and boost the number of women in the tech ranks. Patrice Lee Onwuka is a senior policy analyst at the Independent Women’s Forum, an organization dedicated to improving the lives of Americans by increasing the number of women who value free markets and personal liberty. Follow her on Twitter @PatricePinkFile.